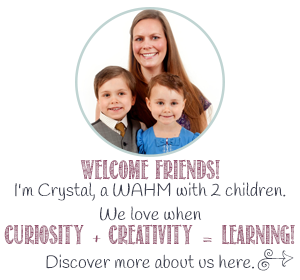 Hi, and welcome to the Creative Kids Culture Blog Hop! I’m so pleased to have been invited to be a part of this cultural blog hop! I’ve been linking up to this hop for over a year, and we always enjoy reading the blog posts that are linked up. 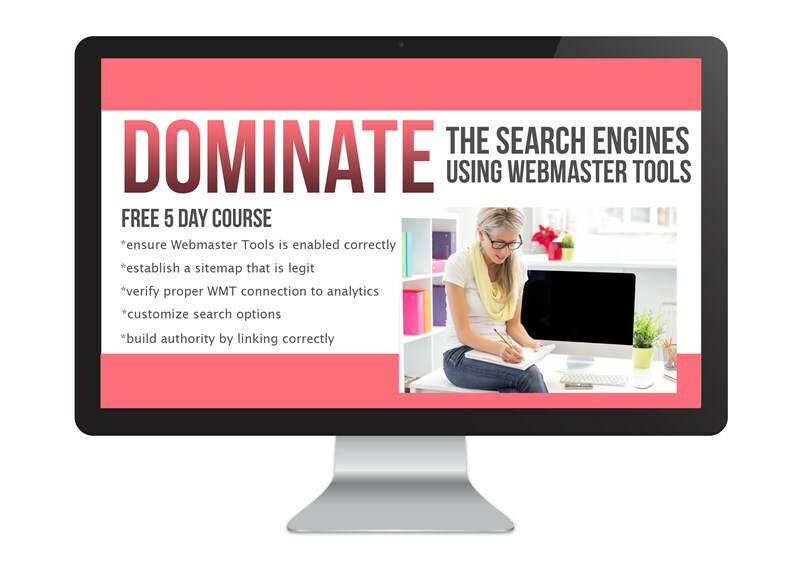 You can learn about the world without leaving your home. 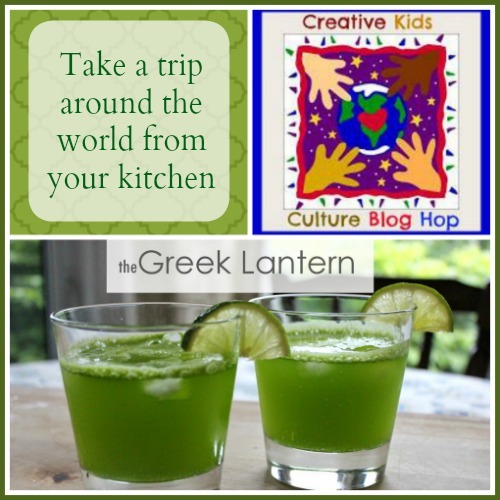 Created by Frances of Discovering the World through My Son’s Eyes and previously co-hosted by Kristin of Toddling in the Fast Lane and Leanna of All Done Monkey, the blog hop has now found a new home at Multicultural Kid Blogs. 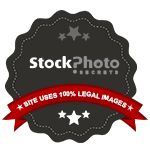 And now, our members can co-host as well, so look for some fresh faces in the coming months! 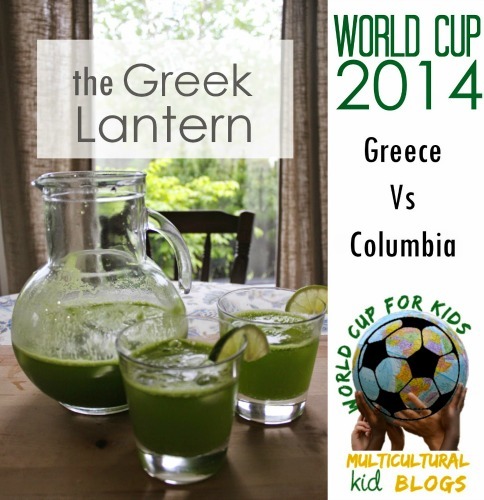 As part of the World Cup for Kids project, Marie’s Pastiche has shared some fun facts about Greece, as well as this refreshing-looking Greek Lantern lime drink. After seeing daily photos of a friend’s recent trip to his homeland of Greece, and enjoying the views, I couldn’t resist choosing this to feature! Perhaps we’ll set up the paddling pool and make these and pretend we’re there! Or, perhaps we’ll just try the drinks with a barbecue.